Why book Bergamo Airport car rental at VIP Cars? Rent a car at Bergamo Airport with pricing inclusive of CDW, Theft Waiver, Unlimited Mileage etc. 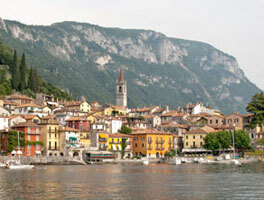 Search no further if you are looking for a cheap car hire deal for Bergamo Airport. At VIP Cars, we let you compare deals of various car hire companies such as Alamo, Auto Europe, Ecovia, Enterprise, Europcar, Firefly, Goldcar, Hertz Car Rental, Locauto Rent, Maggiore, National, Sixt, Target Rent. VIP Cars' assurance of honest pricing, along with rental inclusions such as, free cancellation, unlimited mileage, collision damage waiver, theft waiver, third party liability insurance, snow chains, airport surcharge, and taxes, make our Bergamo Airport car rental deal an unbeatable one. We offer a wide range of rental cars for Bergamo Airport, starting from mini, economy, and compact cars to standard sedans, mini vans, vans, SUV, and luxury cars. You can further filter the search results according to your preferences. Our carefully planned filters, located on the side bar, let you select a price range, car categories, rental car supplier, car specifications, and fuel options. 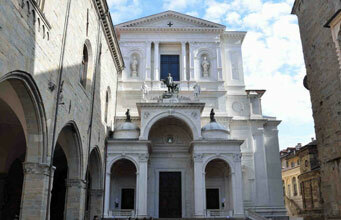 Which are the major tourist attractions in Bergamo? 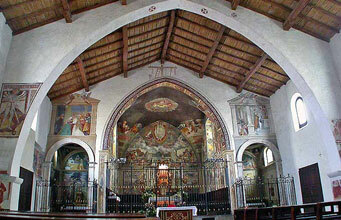 Situated in Italy's north-western region, Bergamo holds distinction of simultaneously managing two popular tourist areas. On one side we have an Upper City, a 16th century neighborhood that is home to several historic landmarks, and on the other, we have the Lower City, a place known for its ultra-modern shopping districts. A rental car from Bergamo Airport proves to be very useful, while you make a plan to explore such an amazingly beautiful city. Be its architectural heritage or modern day urban charms, Bergamo Airport car rental helps a long way in making your trip a hassle-free experience. A rental car from Bergamo Airport unquestionably guarantees the freedom that travelers need the most to discover such a magnificent and diverse region of Italy. 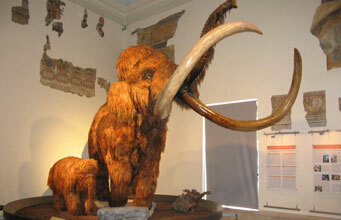 Enjoy an unforgettable drive to the below mentioned destinations that are full of awe-inspiring natural surroundings. 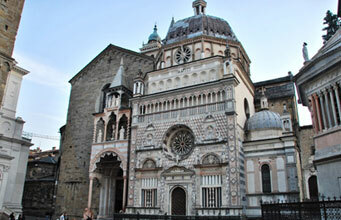 Looking for information on most popular day trips from Bergamo? Thought of hiring a car from Bergamo Airport comes naturally in travelers' minds as the airport is closer to several picturesque locations of Italy. You will not take more than few minutes to reach the city center. 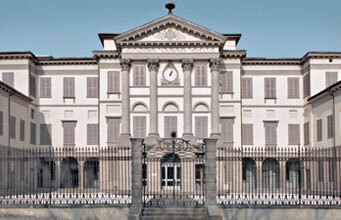 As Bergamo is just 43 km northeast of Milan, you can easily reach Milan in less than 1 hour. We have collated a list of top-notch day trip options for you to consider, while you plan a trip to Bergamo. 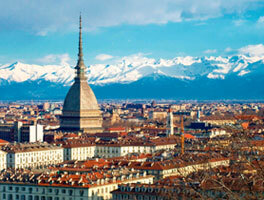 Bergamo-Orio al Serio Airport (BGY), also known as Milan-Bergamo, is situated about 4 km southeast of Bergamo. One of the busiest airports of Italy, Bergamo Airport handles more than 9 million travelers every year, with several low-cost airlines concentrating their flight operations at the airport. 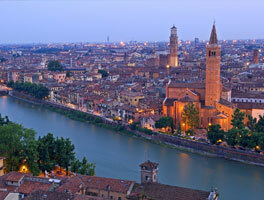 Other popular airports located nearby BGY are – Malpensa Airport (MXP) and Linate Airport (LIN). As Lake Lugano in southern Switzerland is quite popular among tourists and located just 121 km northwest of Bergamo, you may embark on a plan to visit that during your trip. Driving to Switzerland from Italy is as effortless as driving around some other Italian city. All you need to do is buy a Swiss vignette windscreen sticker or ask for one at the service desk of your car hire company. Keep in mind that driving on a Swiss motorway without vignette windscreen sticker is not permitted. While some car hire companies are located inside the airport terminal, few have service desks located at an off-site location. Nevertheless, a free shuttle ride from BGY is all you need to reach an off-site car rental service desk. Book an air-conditioned rental car if you are planning to visit during May to August, a considerably warmer season in Italy. 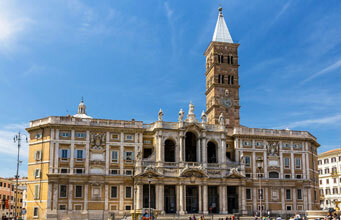 Given the fact that Bergamo remains a busy tourist spot all round the year, it is strongly recommended that you book a rental car for Bergamo Airport much in advance. You will not only get a rental car of your choice, but also a real value for money car rental deal. Paying a little extra for GPS helps you a lot to correctly navigate the vastly expanded network of Italian motorways. Note that Italy has designated 'Limited Traffic Zones', also known as ZTL, specifically outside the historical centers to control traffic congestion and pollution. Unauthorized driving into any of the ZTL attracts a hefty fine.